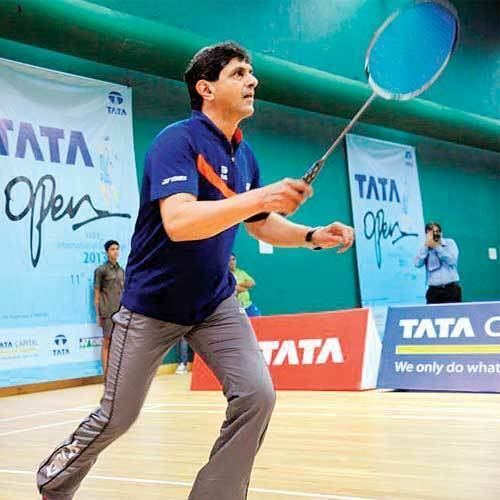 Prakash Padukone (born 10 June 1955) is a former Indian badminton player from Karnataka who won numerous laurels for his country in the field of badminton. He was awarded the Arjuna award in 1972 and the Padma Shri in 1982 by the government of India. He is one of the co-founders of Olympic Gold Quest, a foundation dedicated to the promotion of Olympic sports in India. Padukone was born on 10 June 1955 in Karnataka. He was born in Padukone village near Kundapura in Udupi district of Karnataka. His surname, Padukone, is the name of the village to which his family belongs. His mother tongue is Konkani. When he was in his twenties, Padukone was married to Ujjwala, a lady belonging to his own community and to a family of similar background, in a match arranged by their parents in the usual Indian way. They were blessed with two daughters, namely Deepika Padukone, a Bollywood actress, and Anisha Padukone, a golfer. Padukone, his wife and younger daughter Anisha reside in Bangalore, whereas Deepika, the actress, lives and works in Mumbai. 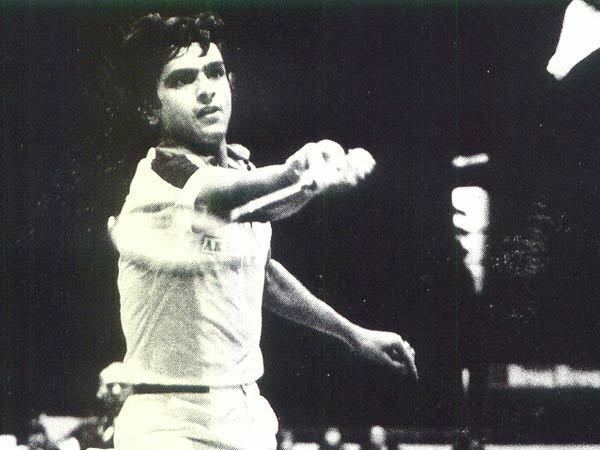 Prakash was initiated into the game by his father Ramesh Padukone, who was the Secretary of the "Mysore Badminton Association" for many years. 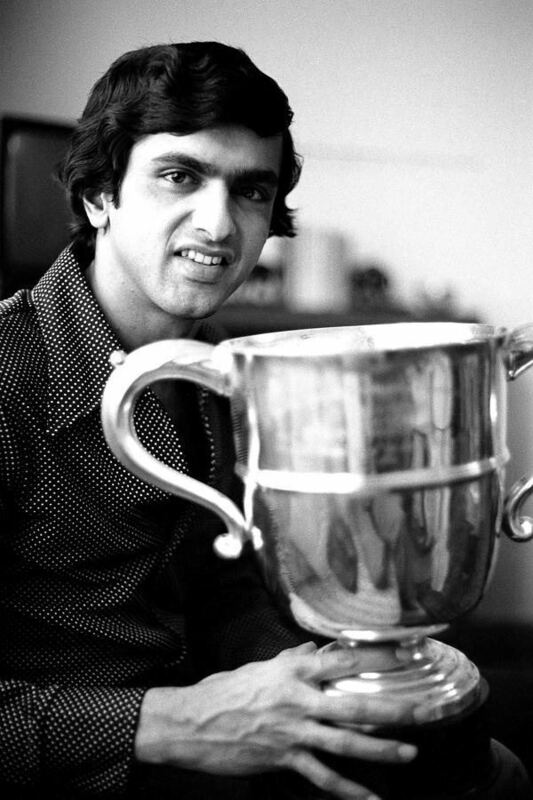 Padukone's first official tournament was the Karnataka state junior championship in 1962. Though he lost in the very first round, two years later he managed to win the state junior title. 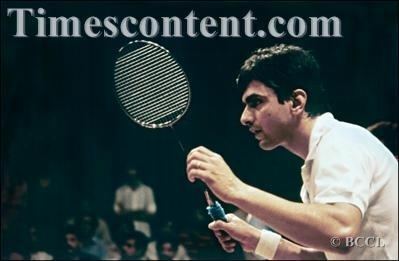 He changed his playing style into a more aggressive style in 1971, and won the Indian national junior title in 1972. He also won the senior title the same year. He won the National title consecutively for the next seven years. In 1978, he won his first major international title, the men's singles gold medal at the 1978 Commonwealth Games in Edmonton, Canada. 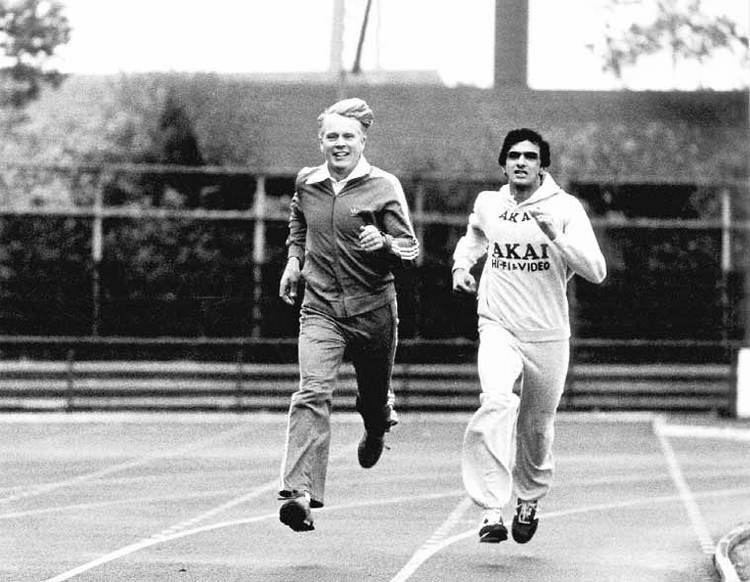 In 1979, he won the "Evening of Champions" at the Royal Albert Hall, London. In 1980, he won the Danish Open, the Swedish Open and became the first Indian to win the men's singles title at the All England Championship with a victory over Indonesian rival Liem Swie King. He spent much of his international career training in Denmark, and developed close friendships with European players such as Morten Frost. 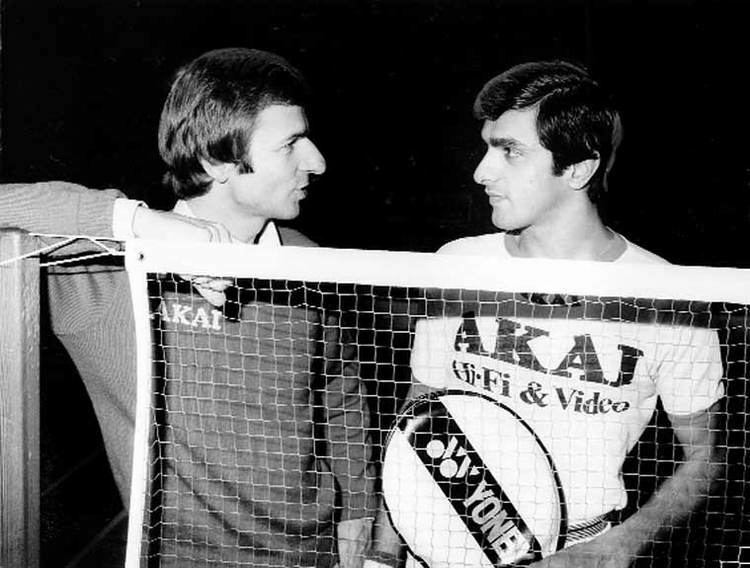 After his retirement from competitive sports in 1991, Padukone served as the chairman of the Badminton Association of India for a short while. He also served as the coach of the Indian national badminton team from 1993 to 1996. After retirement, Padukone has sought to mentor budding young players and help them achieve glory for the country. 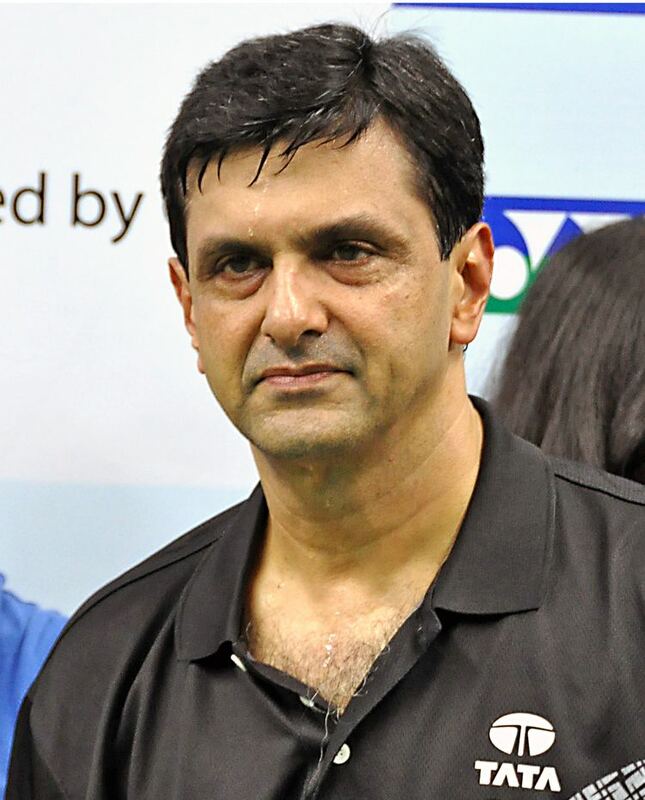 He runs the Prakash Padukone Badminton Academy and, along with Geet Sethi, he is a co-founder of Olympic Gold Quest, a foundation dedicated to the promotion of Olympic sports in India.